MLS# 190006322 - 3390 Bridle Creek Ln, San Marcos, CA 92069 - Abacus Properties Inc.
Let this working horse ranch work for you! Income-producing training facility, created by an experienced horseman for an efficient, streamlined operation. 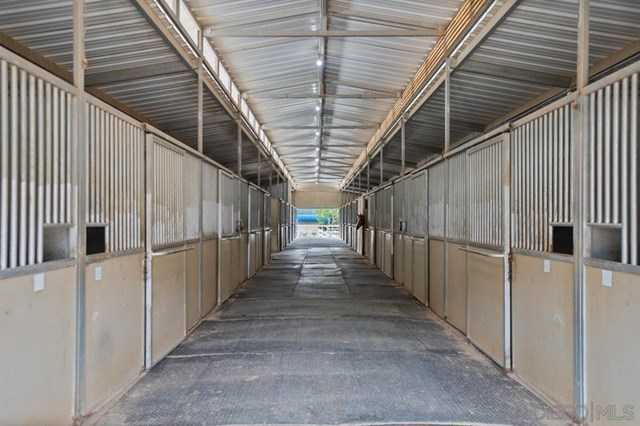 Offering includes a Use Permit allowing up to 84 horses and a commercial equestrian business, 3 barns, fenced paddocks, arenas, walkers, office with viewing deck, plus a private, upgraded owner’s home & caretaker residence overlook the entire operation. Suitable for a professional, an investor, or anyone desiring the equestrian lifestyle and income. I would like to schedule a private showing for this property: MLS# 190006322 – $2,495,000 – 3390 Bridle Creek Ln, San Marcos, CA 92069.